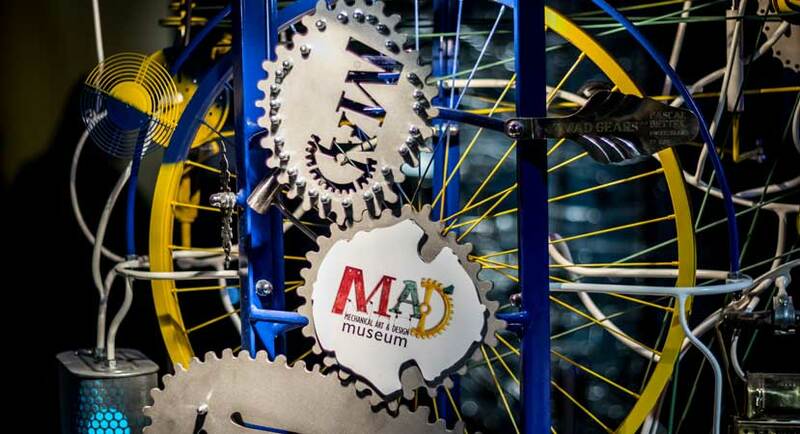 Come rain or shine this Summer, The MAD Museum provides a fun few hours for the whole family. Over the Warwickshire Summer Holiday, including August Bank Holidays (Monday 6th and 27th August 2018), The MAD Museum will be extending its opening hours. Last admission is at 4:45pm every day. Your ticket will give you entry for the whole day so feel free to pop out and grab a sandwich, then come back (just remember to keep your ticket!). Please get in touch if you have a question?